An Indonesian Lion Air jet with 189 passengers and crew plunged into the sea on Monday in what could be the country's deadliest aviation accident since 234 people died when an Airbus A-300B4 operated by national carrier Garuda crashed in 1997. Below are the details known so far about the Lion Air crash involving a brand new Boeing-made plane, and the investigation. Lion Air flight JT-610 took off from Jakarta en route to Pangkal Pinang city at 6:20am (2320 GMT) on Monday. It crashed into the sea some 12 minutes later. Two minutes after takeoff, Indian-born Captain Bhavye Suneja reported a flight control problem and requested permission to rise to 5,000 feet from 1,700 feet, according to the National Transportation Safety Committee (NTSC). The plane vanished from radar at 6:32am, after the captain asked for permission to return to the airport. The Flightradar website tracked the plane and showed it looping south on take-off and then heading north before its flight path ended abruptly over the Java Sea, not far from the coast. 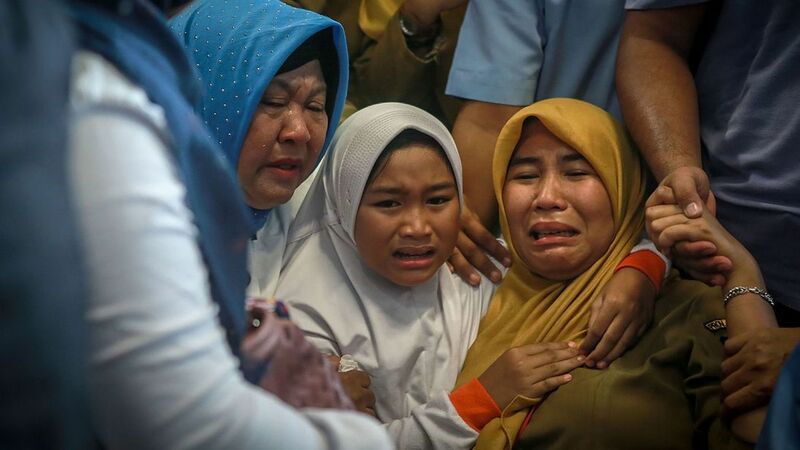 Witnesses said they did not hear an explosion but saw the Boeing 737 MAX plunge into the sea. Who was in the cockpit? 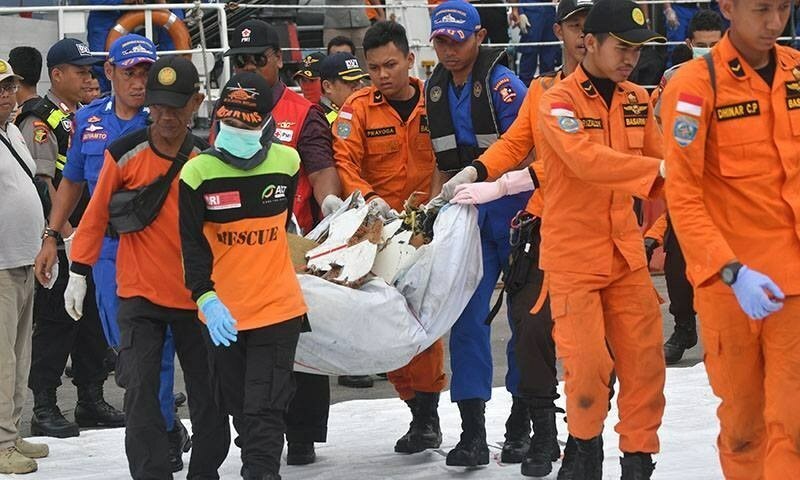 Captain Suneja and his co-pilot had more than 11,000 hours of combined flying time, and both had recent medical checkups and drug testing, Lion Air has said. Lion Air said the plane had an unspecified technical issue fixed in Bali before it was flown back to Jakarta. 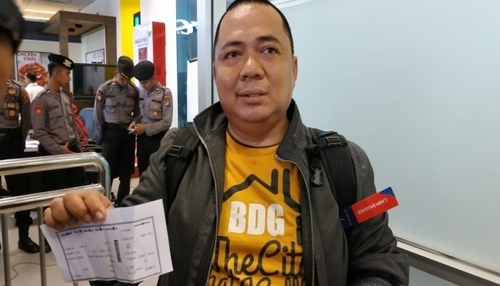 Copies of several Lion Air technical documents have been circulating on social media, but they could not be immediately confirmed as authentic and the carrier did not return calls seeking comment. Boeing reportedly suspended release of the 737 MAX just days before its first commercial delivery last year due to an engine issue, according to airline safety and product review site airlineratings.com. The engines were a product of a joint venture between US-based General Electric and France's Safran Aircraft Engines. It is not clear what, if any, role the engine issue or the reported instrument problem played in the accident. What will investigators focus on? As search teams collect body parts, personal effects and debris, dozens of divers are taking part in the recovery effort and a specialist team from Singapore is helping to look for the plane's black box. The cockpit voice and flight data recorder could be key pieces of evidence. "It is far too early to speculate what happened to the airplane," said Scott Hamilton, managing director of US-based aerospace consultancy Leeham Co.
"There is just too much we don't know, other than FlightTracker showed what appeared to be a rapid descent into the water." Investigators will consider a range of factors, including crew proficiency, unusual cockpit activity that could point to a hijacking or pilot suicide, the role weather may have played and the jet's mechanical condition, Hamilton said. 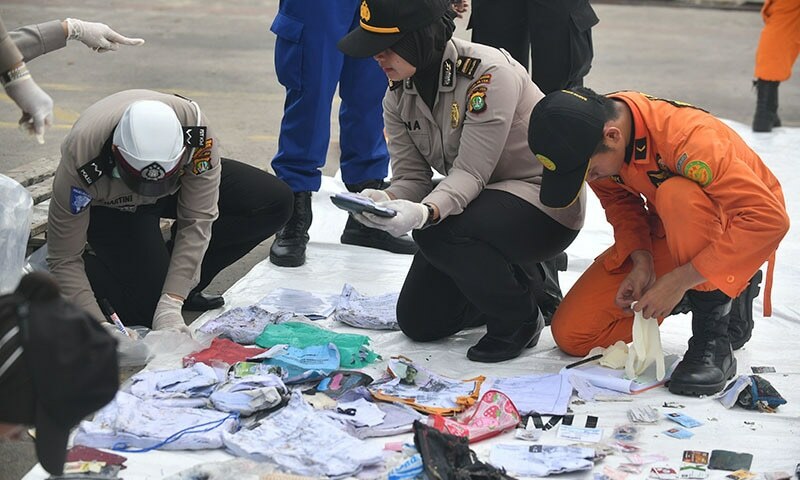 Lion's safety record — including a fatal 2004 crash and a collision between two Lion Air planes at Jakarta's Soekarno-Hatta airport — will also be looked at, he added. Direct Pilot (or Co-pilot) Action. Very sad indeed. What does loop mean here, as reported? Making comments at this time unless you are an aviation specialist doesn't serve any purpose so just pray for the lost lives and their relatives. Accident experts will take some time to sort out this unfortunate event so be patient . Do mot get b horrified by the news of air crashes. Still, air travel is by far the safest mode of transportation. 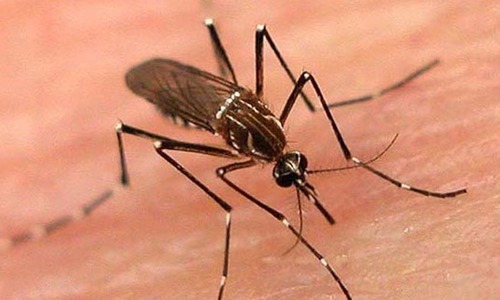 @neal kluge — Don’t understand why you are ignoring the flight control problem reported by the captain! Hence the latest technology of Americans has killed 200 ppl on board its only 2 months old brand new aircraft.The new technology failed adversly to survive.May the departed souls rest in peace and the related families tolerate this huge human loss. RiP. Black box and cockpit voice recorder will reveal all the disaster details very soon. @Ramay. "latest technology of Americans has killed 200 ppl"
Nobody stopped you from buying Chinese passenger aircraft. Will you? Even Chinese carriers don't. Latest aviation technology from Europe and Russia has failed multiple times as well, just like American, European, Japanese, and every other kind of motor vehicle on roads. Not sure what you're hinting at. Aircraft lobby is very strong, it will be pilot error.It is always Pilot error.